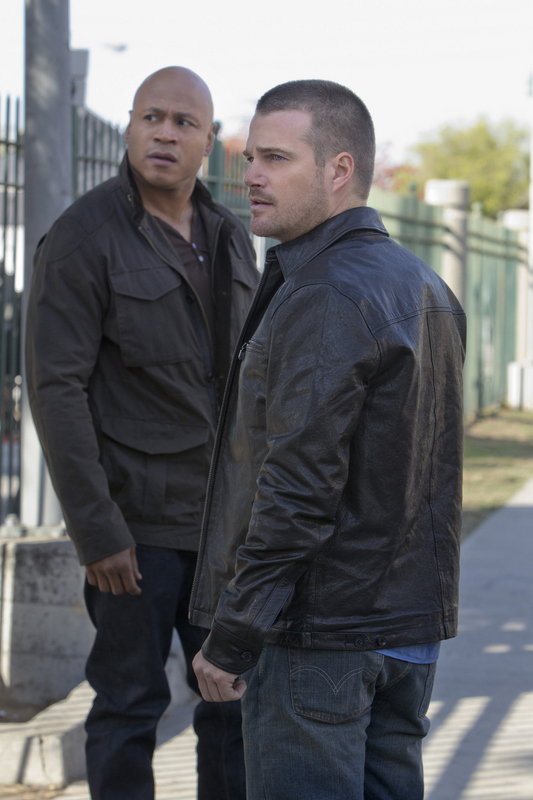 LL COOL J (NCIS Special Agent Sam Hanna) and Chris O’Donnell (NCIS Special Agent G. Callen) investigate after a former Marine is suspected of creating a chemical bomb. As a result, the NCIS: LA team joins the FBI’s domestic terrorist task force, including Operational Psychologist Nate Getz, on NCIS: LOS ANGELES. Photo: Sonja Flemming/CBS ©2012 CBS Broadcasting, Inc. All Rights Reserved.